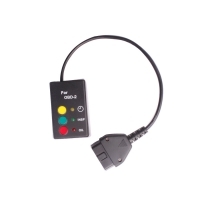 Universal Airbag Reset Service not only can do Airbag light on but also turn off airbag light. 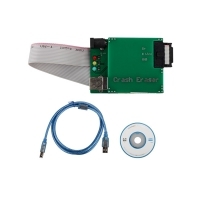 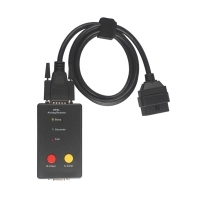 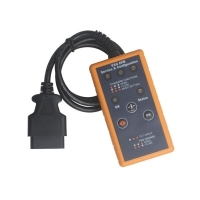 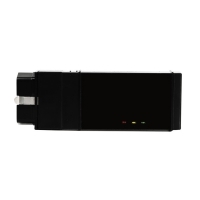 Universal Airbag Reset Tool from obd2store.com are easy to use and can fit lots of laptops. 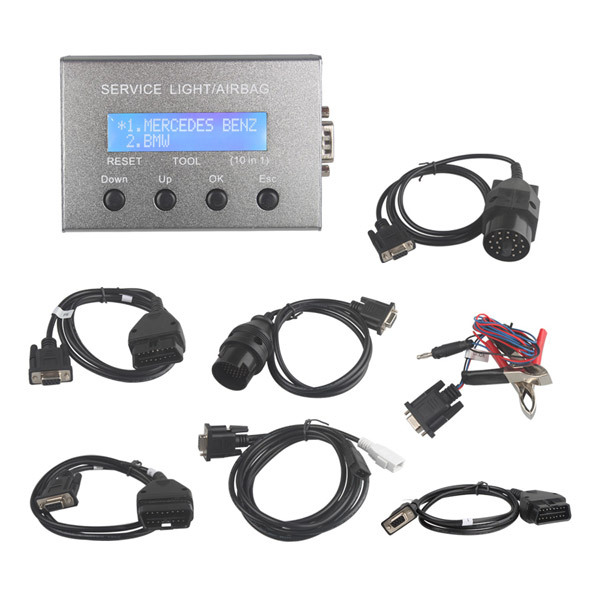 Airbag service light reset can be connected directly through Obdii cable. Universal Airbag Resetting Service are with 12 months warranties! 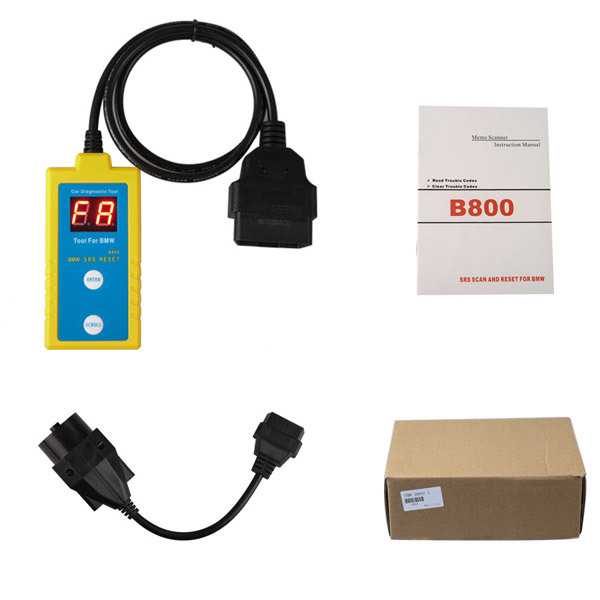 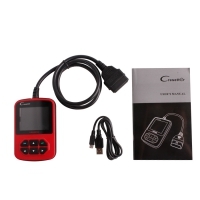 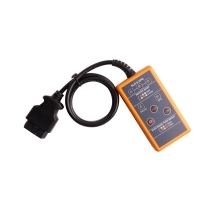 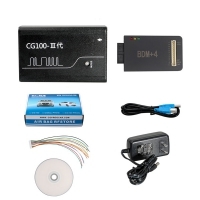 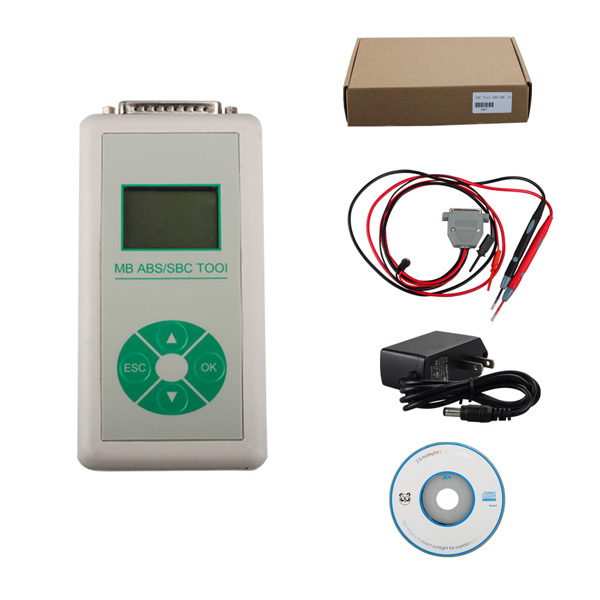 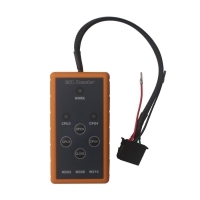 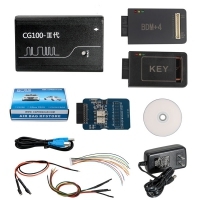 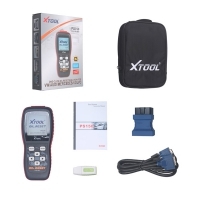 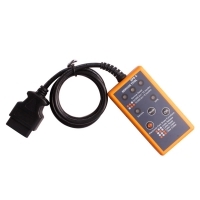 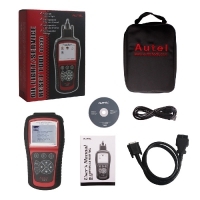 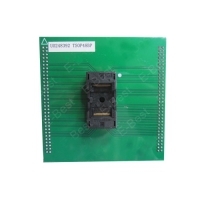 OBD2Store.com Universal Airbag Reset Service Tool Hot Selling Such As: 10 in 1 Service Reset Tool, BMW B800 Airbag Scan/Reset Tool, BENZ ESL Resetter, BMW SI Reset Tool, CG100 PROG III Airbag Restore Devices, Launch CResetter Oil Lamp Reset, MB ABS SBC Tool, OBD2 Crash Eraser, Volvo SLR/EPB Tool, VW/Audi EPB Service Tool etc.